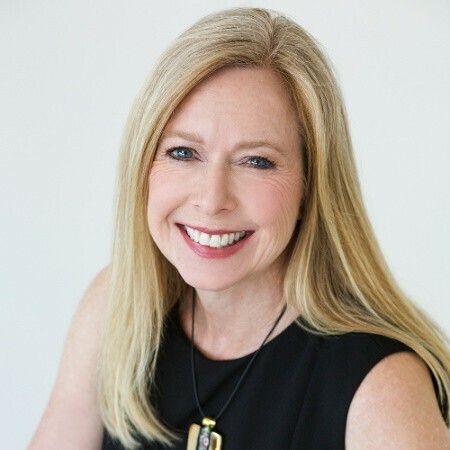 BRIDGET VENUS GRIMES is the founder and president of WealthChoice, a firm focused on helping women turn their professional success into financial success. She is also a cofounder of Equita Financial Network, Inc., a network of independent, women-led financial planning firms that share best practices and common goals. As an advisor to top-earning female executives, business owners, and attorneys, Grimes draws on more than a decade of experience to create customized financial solutions that help her clients achieve the life they long for. Based in San Diego, California, she enjoys cooking, entertaining, and spending time on the water in the company of her husband and children.